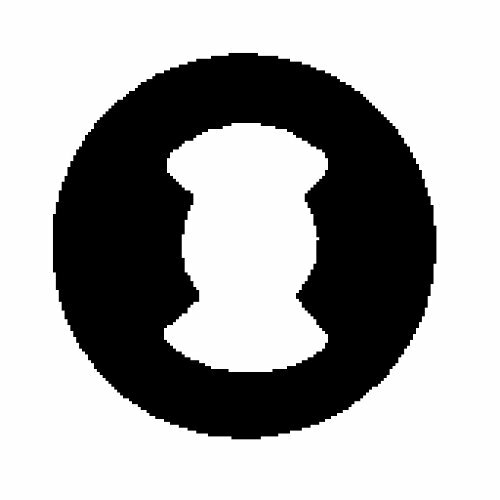 Product prices and availability are accurate as of 2019-04-11 09:27:24 UTC and are subject to change. Any price and availability information displayed on http://www.amazon.com/ at the time of purchase will apply to the purchase of this product. 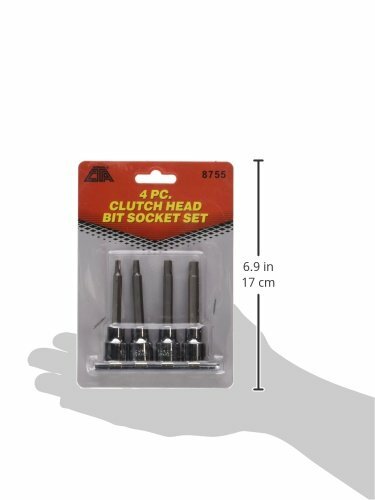 CTA Tools 8755 4-Piece Clutch-Head Bit Socket Set includes four hard-to-find bit-sockets designed for use when servicing Figure-8 screws found on old Chevy cars and trucks. 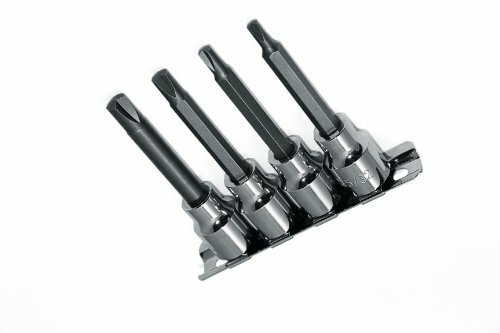 The CTA Tools 4-Piece Clutch-Head Bit Socket Set is engineered for many applications including use on headlight buckets, horn rings, hood braces, steering columns, gas door filler necks and more. The CTA Tools 4-Piece Clutch-Head Bit Socket Set includes 5/32, 3/16, 1/4, 5/16-Inch Sizes that are all compatible with 3/8-Inch square drives. 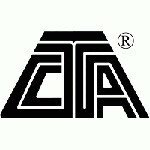 Whether tuning up your ‘68 Corvette or changing the oil on a John Deere tractor, CTA can supply you with the tools needed to do the job. California Prop 65 - Warning, This product contains chemicals known to the State of California to cause cancer, birth defects or other reproductive harm.